Home Blog Orange Juice March Forecast. In spite of the fact that orange production in the US is expected to be higher than previous forecast, it is going to be still too low. The USDA has lifted the forecast for Florida’s current 2015/16 orange crop by 2.0 million boxes to 71.0 million boxes. The adjustment was made in the Valencia forecast which was increased to 35 million boxes, from 33 million boxes. Current Valencia fruit size is about average and is expected to be near average at harvest. The forecast of non-Valencia orange production is unchanged at 36.0 million boxes. The projection for frozen concentrated orange juice (FCOJ) yields remains at 1.45 gallons per box (42 brix), compared with 1.50 gallons per box last season. Analysts in the US, suggest the upward amendment is attributed to a better-than-expected drop rate. The February report was predicting a drop rate of 40% and 225 pieces of fruit per box and the March figures showed a drop rate of 36% and 224 pieces of fruit per box – so droppage improved while the pieces of fruit (measure of size) remained almost the same. The March report last year showed Valencia drop rates at 28%, so droppage is still much higher than 2015 – just not as high as forecast. With a crop this small, the harvest is expected to wind up early – sometime in May, say industry sources in Florida. Mexico will not be able to fill the US gap in the orange juice production because its production will be as predicted. Mexican juice processors expect orange juice production to remain relatively stable in 2016, despite lower fresh orange production. 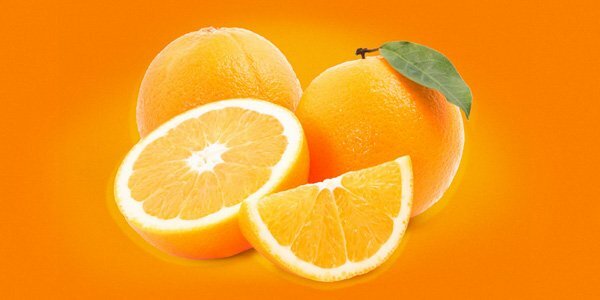 Orange producers indicate strong demand from processors due to attractive orange juice futures prices. However, Brazil is trying to increase its production. The 2015/16 processing campaign in Brazil ended last month, but the poor crop in the US has meant that Brazilian processors are continuing to run fruit in spite of the low yields at this time of year.